Not too impressed with it, already gone back. Wouldn't connect via Bluetooth to my JVC car system, microphone worked intermittently and the camera produces terrible flare in most sunny conditions. I was told that these are "known issues". Nick, 26 Nov 2016What a poor phone from Google. 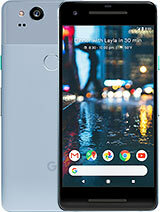 This Google PICKLE is good for nothing, after using this phone ... moreGoogle did a great Job, they did not follow the rest as everyone else did. fouse touch was not loading fast. just this phone fast very fast. tu is very right regarding the phone comments! Pixels are a first step towards marketing Android as a premium OS. Market is flooded with affordable offerings by many OEMs in low segment and mid segment. Everyone is using Android base. Nexus phones were positioned at mid segment. There are flagships, but most have their own bloatware. In this scenario, Android's true premium feel is lost.Due to flooding of cheap android phones by various OEM, it seemed it is popular coz it's cheap and free. Nexus was a reference,which nobody followed( except Motorola). When Nexus line came in,it was a different time with not much OEMs.But in current time a New Nexus would have been just another phone in crowd (thanks to new OEMs and their android versions ). Only way to make the difference from others was to offer something premium,something beyond the cattle herd who uses android to run the show. Those who cry for its pricing will never understand beyond the price tag. 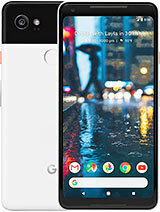 Coming generation of Pixels will surely be great choice in Android world. this phone is too expensive to be discussed. wasn't nexus series enough to rob people ? 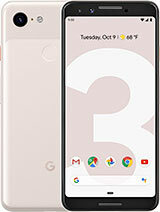 For me..this is a good phone..it has an almost unique design..a UI that is slightly customized by google..in a review watched it includes a otg adaptor that has a usb type c plug..though because this is bought online it'll be a hassle to find a service center..but i think the price is just right..it is not made for people who has low on budget..
Ian, 29 Nov 2016RahulCR7 this is easily resolved by using a case. I would say that most people use a case to p... moreYes, thats what i've done. Karl, 04 Dec 2016Anyone paying over 200.00 for any phone is nuts !!!!!!! !Quite you peasant. Anyone who can afford over 200 for a phone can get what they want. 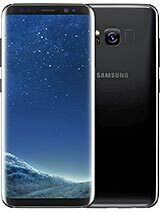 Anyone paying over 200.00 for any phone is nuts !!!!!!!! 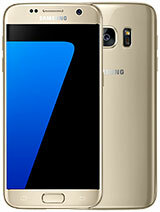 Will the US version 4G band work in Europe or I should get only the global version since I live in the middle east? 1. Android OS is the common thing in majority of mobiles from low end to high end and a free OS. 2. Configuration not best in class. 3. Hardware quality is also not that superior. 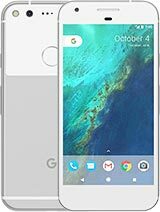 Good spec, but a Big price tag for the Pixel. I would definitely consider a Xiaomi Mi5 instead......Very similar spec and features, but better camera, Dual sim & dual network support, bigger battery. All at a far far lower price. 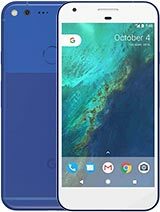 You can even buy the 128gb model for a lot less than a 32gb Pixel. Am...I was reading comments below and above all, I saw complaints about the price. How come none of the Apple fans are crying out about prices? Google is in plans to slash the prices upto 35% down, to increase it's sales and to face the tuff compitation among other brands. They gona announce a week before the Christmas. So GOOD LUCK google!!!!! Hope at least now u might find some crazy buyer's. 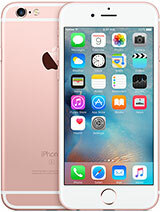 Nick, 29 Nov 2016Guys please don't waste your money on this mobile which is good for nothing except the brand n... moreSo, what alternative we have with new os version and similar specification? AnonD-614888, 28 Nov 2016I've been using this this phone for almost a month. The OS is soo smooth, amazing camera, abov... moreRahulCR7 this is easily resolved by using a case. I would say that most people use a case to protect their phone given the excessive expense of most phones. Especially in the case of the Pixel. 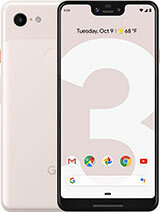 Total of 934 user reviews and opinions for Google Pixel.